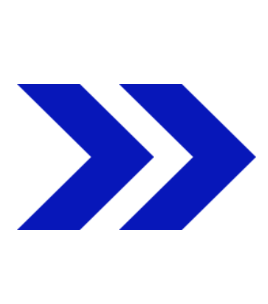 GeDee Weiler (GDW), part of UMS group is an Indo-German collaborative enterprise. 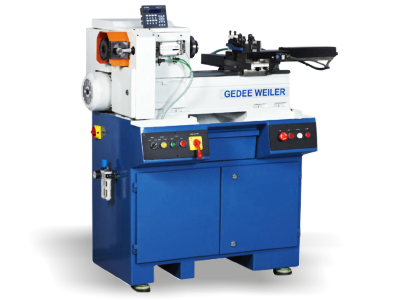 With a strong scientific background, GeDee Weiler has over 40 years of experience in the machine tools manufacturing industry. 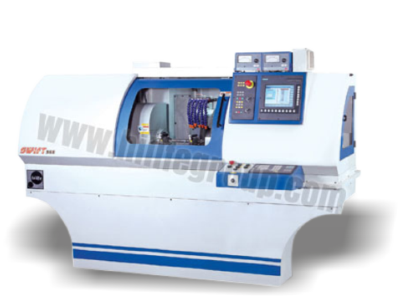 CNC lathes that we deal with from GDW are the Linear tooling machine and the Turret indexing. 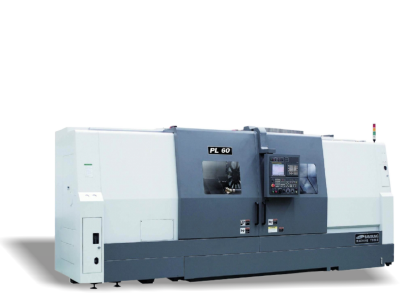 GeDee Weiler sells CNC lathes with Auto loading arrangement to major auto part manufacturers to ensure increase in productivity and down size the manpower. 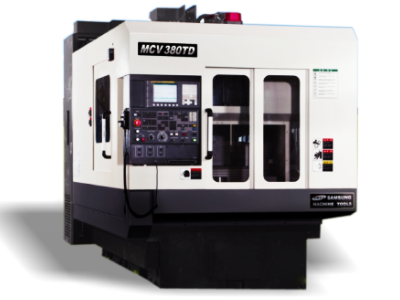 machine tools and auto component sectors are certified TUV Nord - based on international standards and regulations for products, services & management systems. 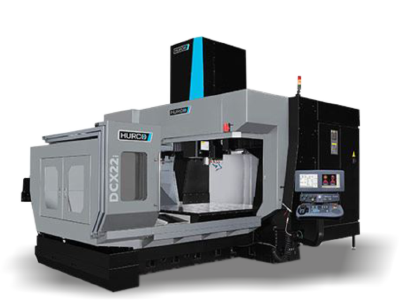 reliable CNC machine tools with the most versatile control in the industry by providing both CNC and conversational programming. 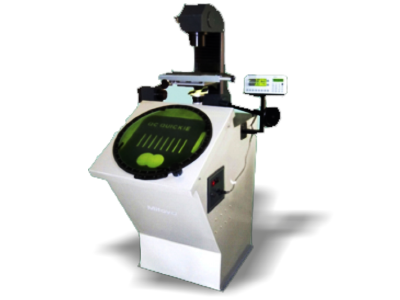 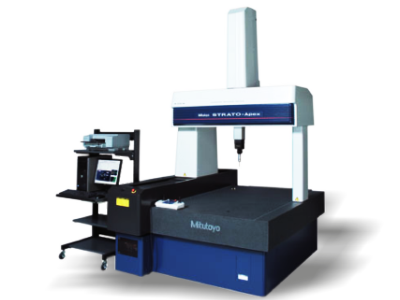 Mitoya Instruments, built on the foundation of over 25 years of rich technical experience of Mr. Sant Dhiman, has excelled in manufacturing high quality Metrological Instruments and Linear bearings at an affordable price. 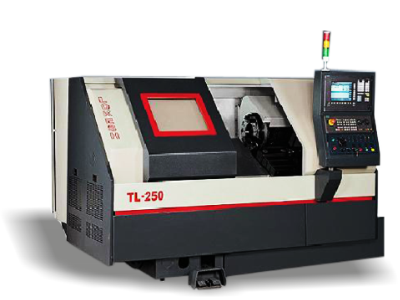 Established in 1972 by Technocrat, Mr. Ashok N. Shah in the city of Ahmedabad, Hi Life has achieved over four decades of outstanding experience in machine building. 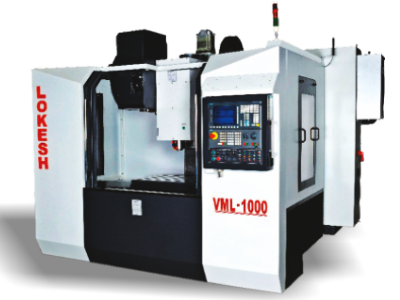 With ISO 9001:2008 certification, Hi Life is now a leading manufacturer and exporter of Grinding Machines. 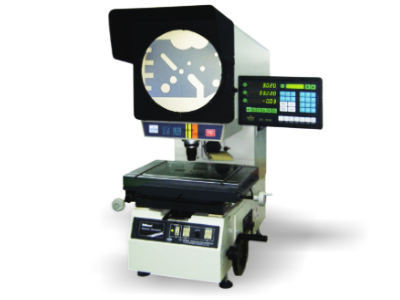 SMEC is a heavy duty, ultra precision turning center, combined with SMEC advanced technological features. 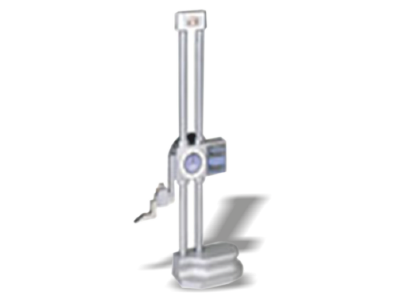 SMEC has a diameter of upto 1000mm and a length of 3200mm. 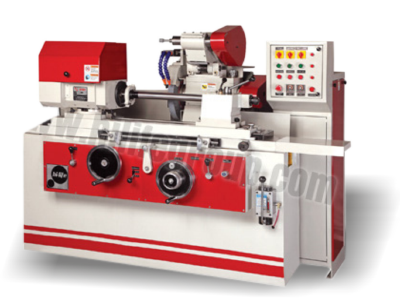 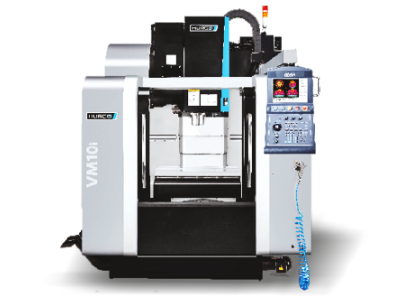 The machines are highly reliable and have a rigid structural design.